1 hold in this set. Size Extra Extra Large. MEDIUM is the third part of the HemiSphere module hold from 3A. It has superb potential for many setting styles on lots of different wall angles. 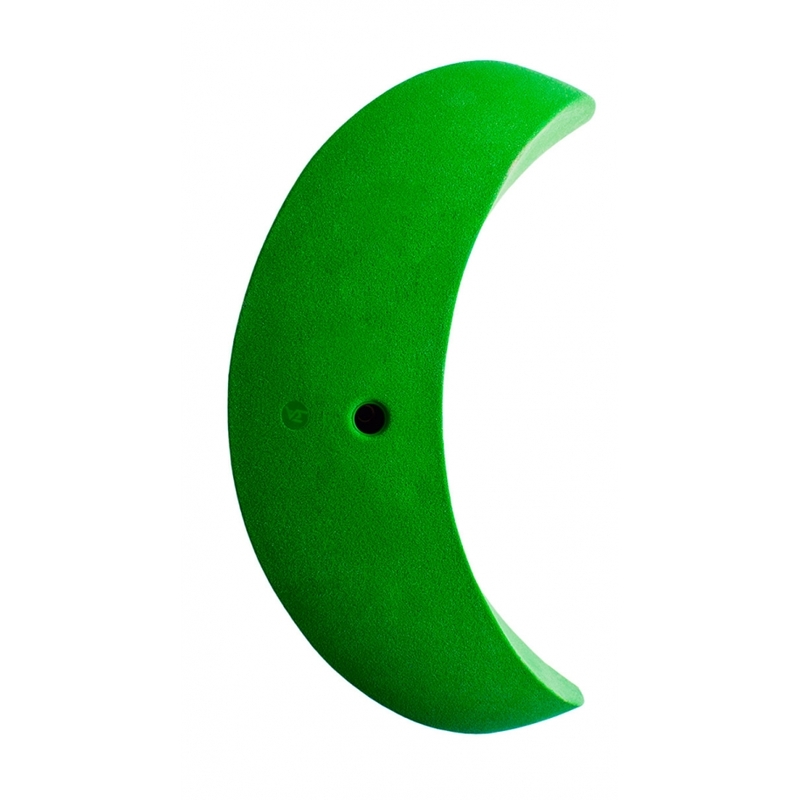 Let your imagination run free and push the limits of setting and climbing with this superb hold. Use MEDIUM on its own or together with Smile and Vessica to make a real impact with your climbing community.